Witold Pilecki Auschwitz was a concentration camp founded by the Germans for Poles! The Jews told the world that Auschwitz is a symbol of the Holocaust … The world believes? 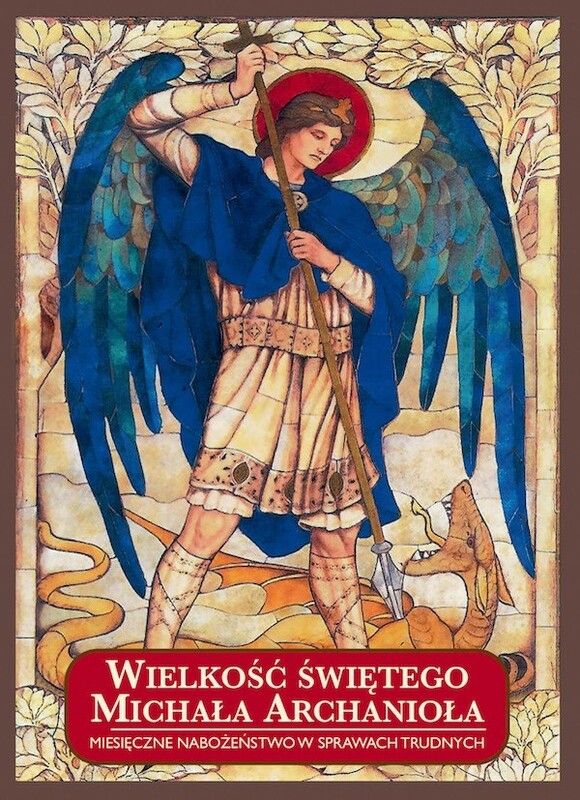 Zablokujmy wspólnie amerykańskie Ustawy S 447 i HR 1226.